The features of the porous nickel surface preparation for conducting the chemical processes of nanostructuring the dispersed phase TiC on the nickel surface were studied. Russian Text © E.G. Zemtsova, P.E. Morozov, B.N. Semenov, N.F. Morozov, V.M. 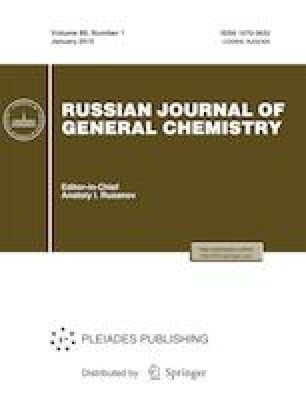 Smirnov, 2019, published in Zhurnal Obshchei Khimii, 2019, Vol. 89, No. 1, pp. 162–164.